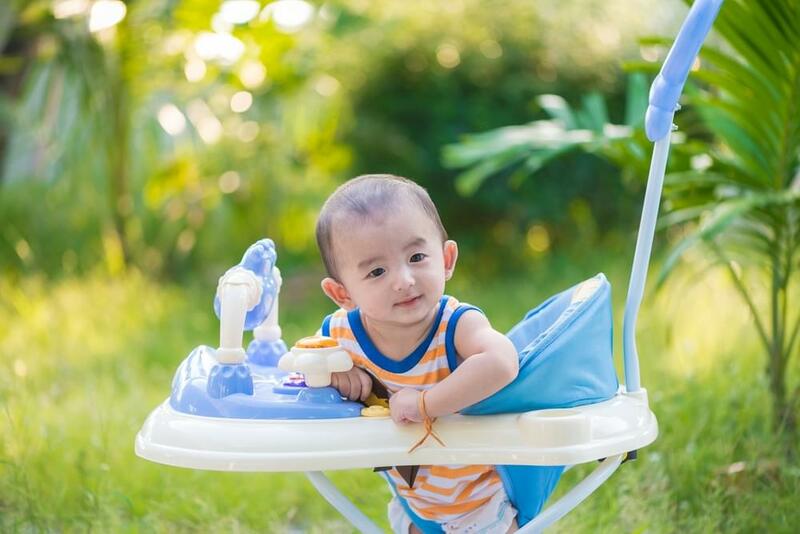 When the Little One begins to show interest to pull himself/herself into a standing position, it is also when usually parents start using a tool known as the baby walker. The auxiliary tool is in the form of a chair with a circular buffer around the Little One with a wheel underneath. The hope is for the baby walker to assist the training of the Little One’s motor movement that will trigger him/her for a faster walking. But now, the baby walker is not much in demand anymore. This is especially, after a lot of research or data showing the dangers of using the tool. 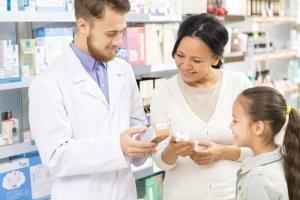 One study is based on data from the American Academy of Pediatrics (AAP). It is recorded that about 8800 children age under 15 months had an accident due to the use of a baby walker, which resulted for them to be treated in the emergency room. AAP then prohibits the use of baby walker as a tool to assist the Little One to walk. Actually what are the risks of using a baby walker? The use of a baby walker is also not effective to make your Little One to quickly be able to walk. He/she will even become lazy because by just pushing it only with a little move already can make the Little One move everywhere, because of the wheel. In addition, the baby walker only train the calf muscle when actually what’s important for the Little One to be able to walk are the role of the thigh muscles and hips. By using a baby walker, he/she also can not learn the balance of the body. Seeing the various risks of using a baby walker, Mommy should undo the intention of using it. Train the Little One by teaching him/her to walk while holding both his/her hands. Let him/her freely explore his/her playing area, unwittingly by clinging to the legs of the table or chair, he/she learns to stand and balance. Then shortly after his/her feet are strong, he/she will walk. Playing is also one of the ways to stimulate the Little One to walk. For example, by playing a throw and catch. Although he/she is still crawling when he/she wants to reach the object that Mommy throws but gradually he/she will be challenged to do something more. For other creative game ideas that can help develop the Little One’s motor skills, Mommy can access Morinaga Multiple Intelligence Play Plan. In order so that the Little One will not to get bored, find some different games that not only stimulate motor skills alone and create a play plan. This will help Mommy to hone all potential of the Little One to be optimal.